Who likes FREE STUFF or baby stuff for a discount? I know I do because I love finding great deals on a budget! 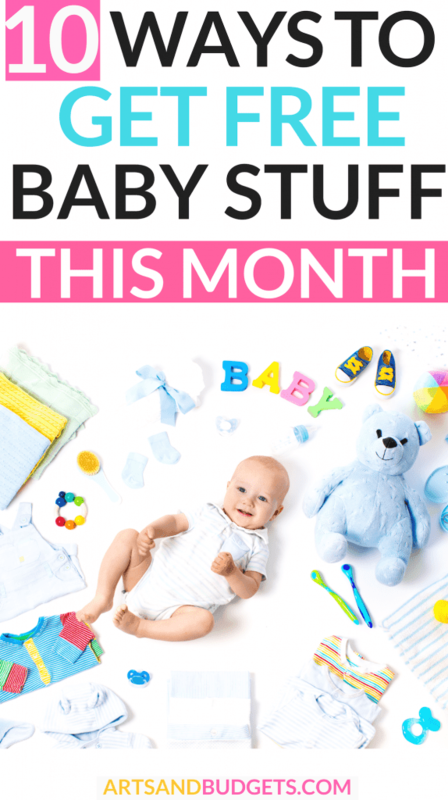 As a boy mama of two boys, I have always loved getting free baby stuff or finding great deals before their arrivals. 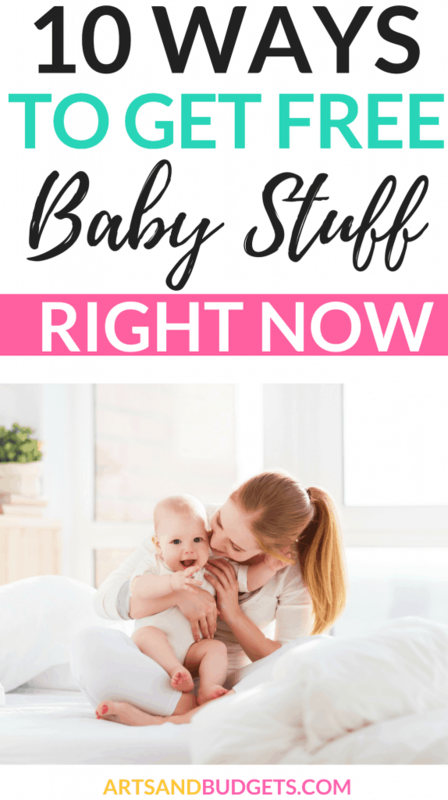 When I got pregnant with my second son last year I found some awesome freebies every mom can get! I know how it can be when you are on the go going to auditions or when you are preparing for a photo shoot so I sought out to find some of the best freebies that creatives mommies can sign up for online! To my surprise, I find a lot of great ones! So, I wanted to share all the great freebies I found for creative moms + moms to be! Please keep in mind some of the offers require you pay for shipping. But in my experience, the shipping prices were totally worth the value of the boxes and free baby stuff. Below is actually a photo from one of my friends and all the freebies she got before her daughter due date. Look at all the cool stuff!!!!! Who doesn’t love Target? Target is a favorite amongst a lot of moms and their baby welcome bag scores big points in my book. 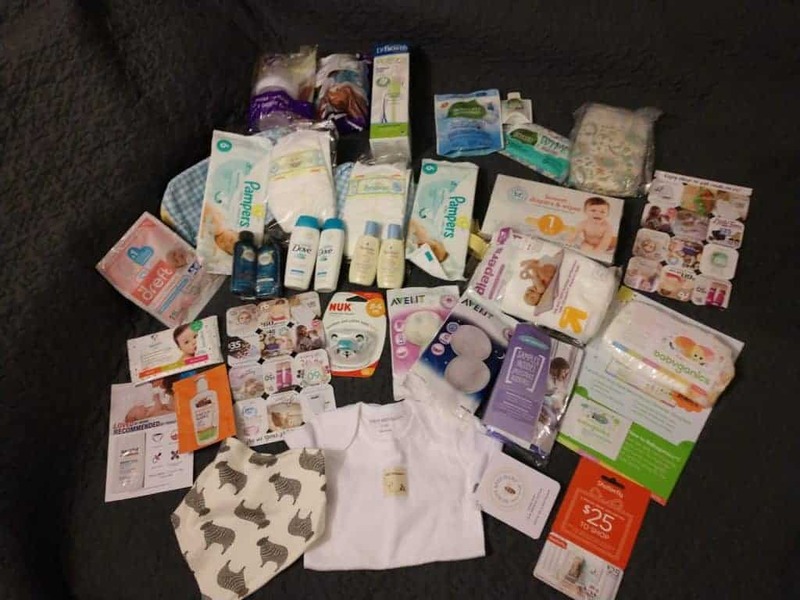 If you start a registry with Target you will get a FREE welcome bag with FREE baby stuff such as bottles, samples of baby wash, diapers and more! After you complete your registry online on the Target site go up to the store’s customer service area and give them the name on the registry and ask them about the free baby welcome bag. Another awesome thing about Target’s registry is that you will receive 15% off your whole registry if you purchase anything from it 8 weeks before your baby is due. Sign up here for your free Target bag here! If you are a first-time mom let me tell you baby go through diapers FAST! To our advantage, there are a lot of companies that offer free baby diaper samples and/or coupons for diapers to get them on a budget. When you sign up to be a member on certain diaper companies websites you will receive free diaper samples or coupons to purchase diapers for a discount. Some of the companies that offer free baby diaper samples or coupons are Pampers, Luvs, and Honest Company. On the Honest Company website, when you can choose the free Diaper & Wipes Bundle and will have to pay $5.95 for shipping. When you get to the homepage click on “Free Trial” at the top of the page on the upper left. Note: You will be enrolled in a monthly subscription, but you can cancel within 7 days.!! The Amazon Welcome Baby Box is by far one of the best baby boxes out there. I absolutely loved my baby box from Amazon! I even told all my friends about the amazing box. Signing up for a free welcome box is super simple which make it a huge plus. 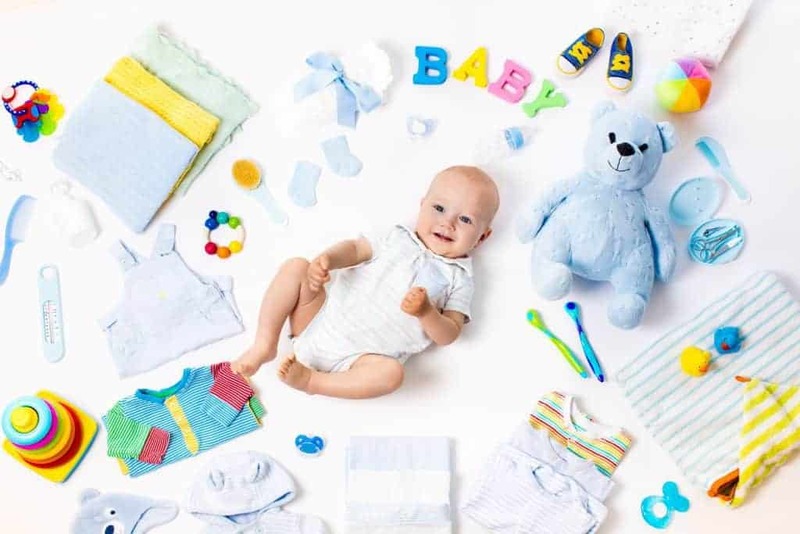 When you create an online Amazon Baby Registry and spend at least $10 on any one item from your registry, Amazon will send you a free baby box. Let me tell ya, the $10 is totally worth it because you will get more than $10 worth of stuff. In my baby box, I got free diapers, a swaddle, baby onesie, free Dr. Brown bottle, baby wash and so much more. Check out Amazon Welcome Box sign up by clicking here! If you are looking for free baby formula samples a great place to check out is Enfamil. On the Enfamil site, you can get up to $400 in free gifts just by signing up to be a member. They also send you free coupons for Enfamil for a whole year. A friend of mine got $5 coupons every month just by signing to be a member on the Enfamil site Another place to get free formula is through Similac. Similac also sends free coupons throughout the year for their formula when you sign up for their free membership. Check out Similac by clicking here. Some other places to get free formula samples and coupons are Nestle Baby, Gerber, Nature’s One and Parent one. 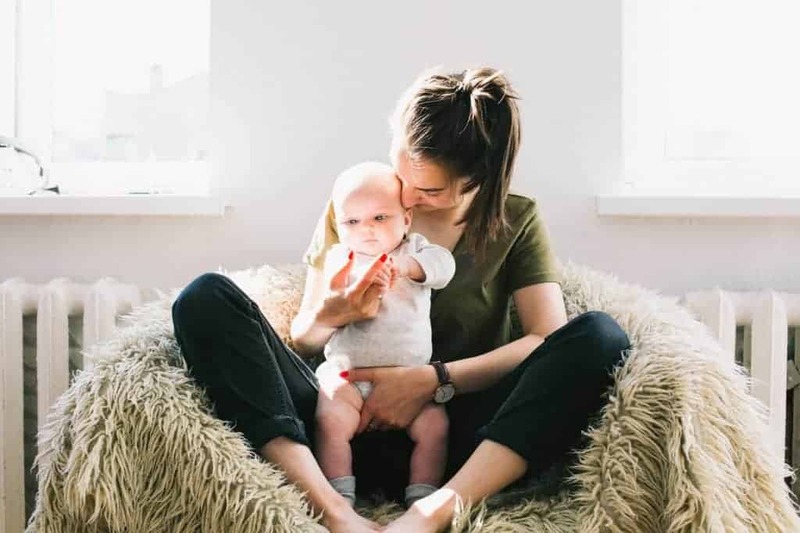 Another perk is that most of the companies mentioned have great customer service and if you give any of these company a call and talk directly with them they will be more than happy to send you free baby formula samples quickly via postal mail. When I found out about the Walmart gift box I was super excited. Walmart is one of my favorite stores for discount items so I was thrilled to find out they give out a free baby gift box to moms. When you subscribe to their site they will send you a free a Walmart baby box filled with free samples and offers designed for you. Once you get to the sign-up page you can pick either to get an expecting mom box, an infant box or a toddler box. After you can start your Walmart registry submit to get your free box and pay $5 for shipping. If you love reading to your little one definitely check out this freebie of books. When you join the Baby Einstein Club you will get a box of free Einstein books and box a free flash card that get mail directly to your home. The shipping for the box of books is $4.99. To avoid additional book charges, simply cancel your account after your “free” books ship by calling 1-800-353-3140 or send them an email at [email protected] EarlyMoments.com.! Grab your free books by clicking here. Raise your hand if your children love a good day of fun! I know my little guys love to have fun and when I saw that Gymboree offers a free class I got super excited. You can choose from a wide range of early childhood classes in the range of ages 0-5 years. So if you need a free day to let the children play sign up for your free Gymboree class by clicking here! If you love magazines then this discount gift is for you! The great thing about baby magazines is that they are normally filled with a ton of helpful and resourceful information about pregnancy and babies. When I was pregnant with my first son I didn’t know much about pregnancy but looking through different pregnancy magazines helped me in many ways. If you’re expecting a baby you can totally get a discount subscription to Pregnancy magazine. The subscription is for one full year and will get a set of 12 issues. Signing up for the Motherhood Maternity perks can get you up to $1,500 in free offers. The program includes free coupons, samples from places such as Buy Buy Baby, Shutterfly and more. Check out the Motherhood Maternity Perk program for free by clicking here. TOP RESOURCES + RECOMMENDATIONS TO MAKE MONEY + SAVE MONEY QUICKLY. HAWO: With VIPKID you can get paid up to $22 an hr to teach children that live in China. Don’t worry, you do not need to know any foreign language and their team also create all the lesson plans for you! #Score! Also, you can do your online teaching right from your own home. So, if you have a Bachelor degree you can totally apply for VIPKID and start making full-time income this month. I have a lot of friends who teach from home and love it! Check out VIPKID by clicking here. How To Start A Profitable Blog: Starting a blog has been one of the best decision I have made thus far. I have been able to stay at home with my sons and build a business that I love. I currently make over $1500 + each month while doing so. If you haven’t started a blog thus far but want to get started I have some resources for you. Rock Your Blog Course: This is a free course to help beginners start a profitable money-making blog today! How To Start A Profitable Blog Post: This post gives beginners full details on how to start a profitable blog in minutes. So, if you are looking to start a blog you can totally do it! We need new fresh voices in the blog land. Pinecone Research & Swagbucks: Both Pinecone Research and Swagbucks are some of my favorite survey sites to earn gift card rewards and/or extra money online quickly. With Swagbucks, I earn an extra $200 a month just by doing simple tasks online and referring my friends to the site. It’s definitely one of the easiest ways to make money and get free gift cards. Check out Swagbucks by clicking here and Check out Pinecone Research by clicking here.